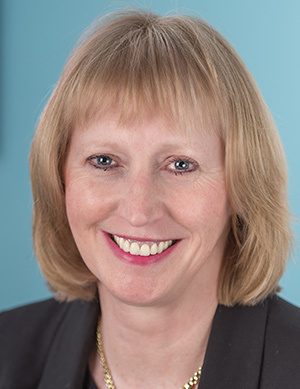 Janet practises exclusively in family law, including children’s cases and domestic violence related injunctions. She has dealt with numerous complex public law children’s cases involving alleged physical, sexual and emotional abuse and frequently acts for parents where the local authority evidence is challenged. She also has substantial experience of handling lengthy and often fraught private law children’s cases. Many of these involve contested allegations of domestic violence or are intractable disputes where one or other parent is hostile and difficult. Janet consequently has lengthy experience of meeting worried and emotional clients and always treats them patiently and sympathetically. Janet is also a trained teacher and had several years experience of teaching before becoming a barrister. Janet accepts Direct Access instructions.